We're the largest cinema operator in Europe. Our brands have leading positions in the UK & Ireland, Spain, Italy, Sweden, Finland, Estonia, Latvia and Lithuania; and a strong presence in Norway, Germany, Austria and Portugal. We host over 115m guest visits each year in over 360 cinemas, offering them leading hospitality and entertainment. 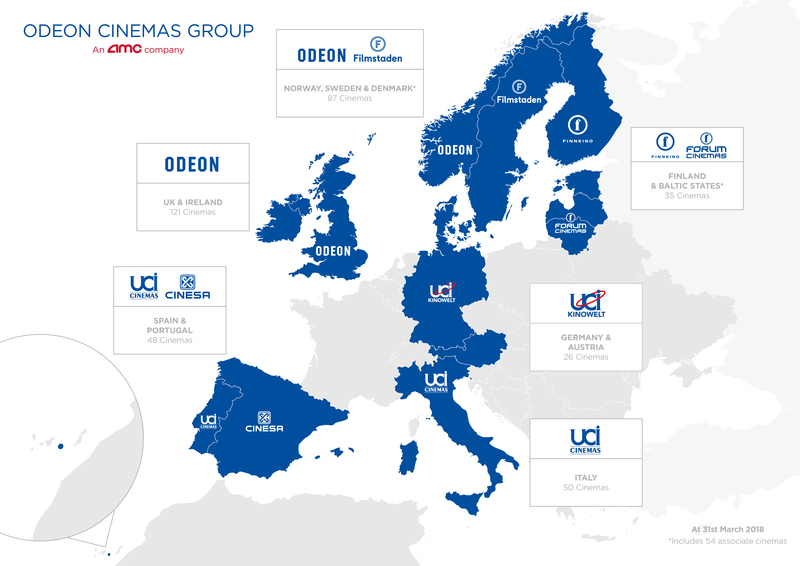 Across Europe we operate more than 2,900 screens, including a wide range of premium large format screens in partnership with IMAX and Dolby and our own premium brands, iSense and Scape. We are proud to be part of AMC, the largest movie exhibition company in the USA, Europe and the world with over 1,000 theatres and more than 11,000 screens across the globe. As an AMC company, we’re investing significantly to ensure we provide the world’s best cinema experience everywhere we operate. 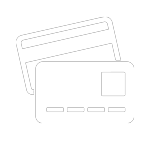 We offer unique subscription schemes in four of our markets: 'Unlimited' in Germany and Austria, and 'Limitless' in the UK and Ireland.